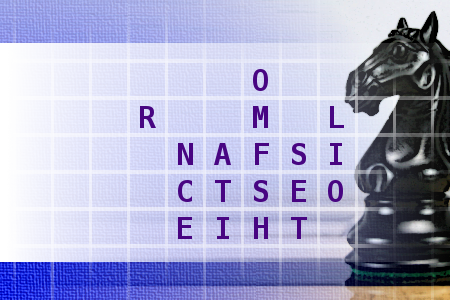 Find the title of novel, using the move of a chess knight. First letter is I. Length of words in solution: 2,6,2,4,4. 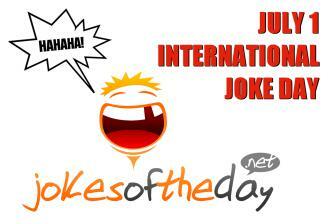 HAPPY July the 1st, international JOKES day!